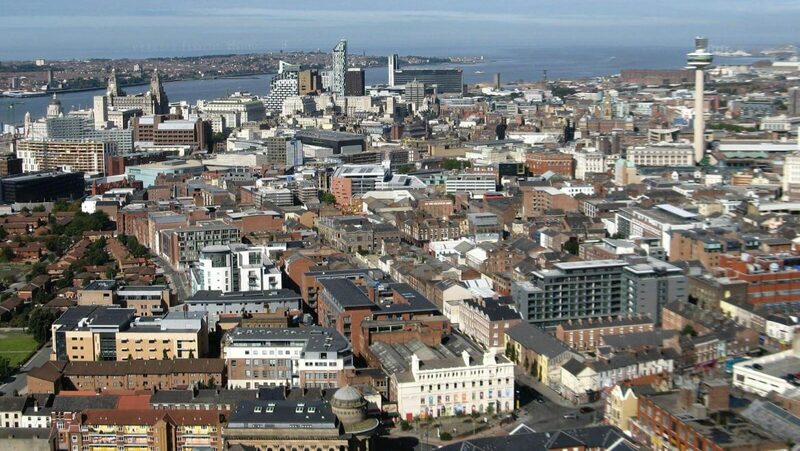 Liverpool Noise is a website here to support & promote Liverpool’s up & coming talent and independent businesses as well as finding the hottest new spots opening in the city. We create noise for those who have the talent and spread the word to the forward thinkers of the city. If you would like us to review music, gigs, bars, restaurants or other products or events then get in touch and we will review what we feel is relevant to our site and for our readers. Please contact us at shout@liverpool-noise.co.uk and we will get back to you.